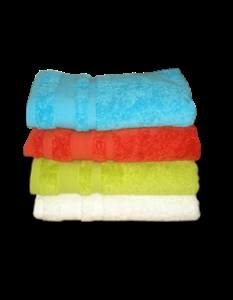 Leading manufacturers suppliers of wholesale cotton bath towels, bath linens based in erode with factories in karur, in madurai in tamilnadu in south india. 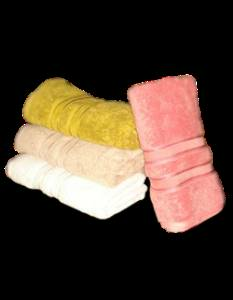 We manufacture supply bath linens bath towels in different gsm and in best quality from our factories in India. 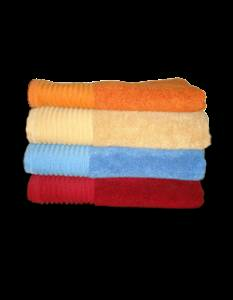 Manufacturers suppliers of cotton bath towels in wholesale from our factories based in the state of tamilnadu in India. Best quality cotton bath linens manufactured supplied from our factories based in madurai in wholesale in India. 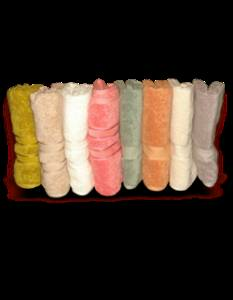 Multi coloured cotton bath towels wholesale suppliers based in erode in tamilnadu in India. Wholesale cotton bath linens manufactured in different GSM with the best quality from our factories in India.